About half of people who develop obstructive sleep apnea also develop high blood pressure. When breathing is cut off for seconds or even minutes during the night, oxygen levels in the bloodstream plummet. The heart beats harder to circulate the reduced amount of oxygen still in the bloodstream to the brain. 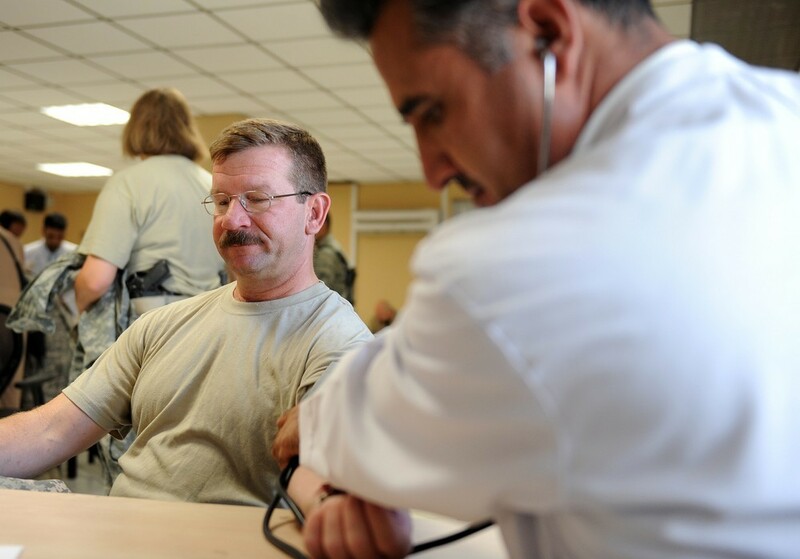 Blood pressure goes up in the body's attempt to send oxygen to organs that need it. When breathing is poor all night, every night, the heart becomes habituated to working harder to circulate blood, and high blood pressure becomes chronic. Because the body actually needs blood pressure to be high when sleep apnea is a problem, this kind of high blood pressure becomes treatment-resistant. Rister, R. Sleep apnea secrets. In press, 2014. People who have sleep apnea are at a 300-600% elevated risk for heart attacks, and they are 5 times as likely as people who don't have apnea to die during the first year after a heart attack. 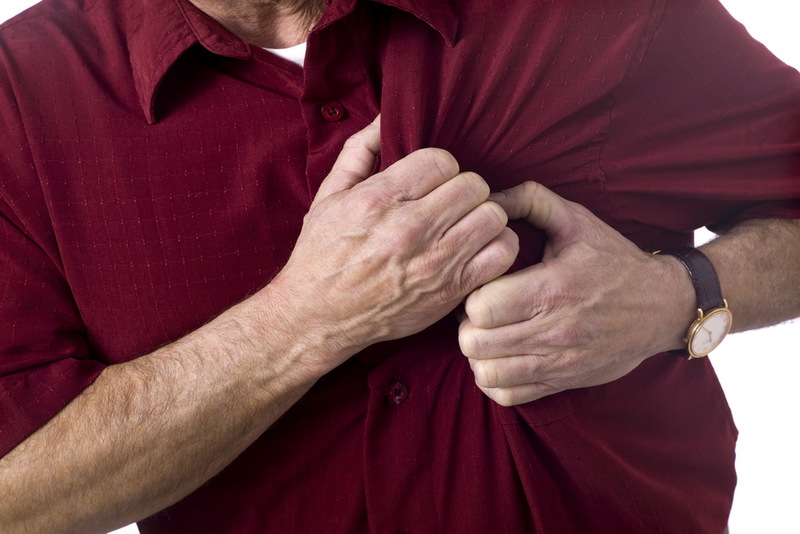 The trigger for a heart attack is usually inflammation. The lining of an artery becomes inflamed and "throws off" a clot. Or the tough fibrous cap on a cholesterol deposit comes loose and starts traveling through the blood stream, lodging in a coronary artery and cutting off circulation to the heart itself. People who have obstructive sleep apnea, the kind of apnea caused by blocked air flow, also tend to have genes for inflammation that are activated in low-oxygen conditions. And since sleep apnea lowers the amount of oxygen available to the bloodstream, night-time heart attacks may occur. Larkin EK, Patel SR, Goodloe RJ, Li Y, Zhu X, Gray-McGuire C, et al. A candidate gene study of obstructive sleep apnea in European Americans and African Americans. Am J Respir Crit Care Med. Oct 1 2010. 182(7):947-53. Glaucoma is a condition of chronically high intraocular pressure in the vitreous humor, the fluid inside the eyeball. Left untreated, it can destroy the optic nerve so that vision is gradually lost from the periphery inward. Glaucoma creates tunnel vision that becomes impossible to correct. People who have sleep apnea are at higher risk for elevated intraocular pressure because of mechanical forces on the blood vessels leading to the eyes during every snore, snort, and prolonged period of breathlessness during the night. People who have sleep apnea are four times as likely to develop glaucoma as those who do not--one in 10 people who has apnea will develop glaucoma. Floppy eyelid syndrome causes eyelids to be rubbery, easily pulled, and hard to keep open. The condition is far more common in obese people than in people who are not obese, and it is almost always associated with sleep apnea. 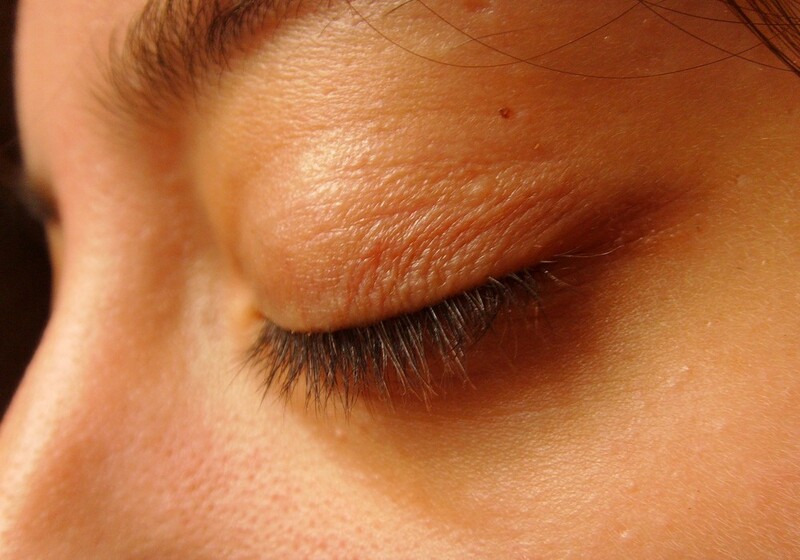 People who develop floppy eyelid syndrome have to sleep on their backs, which makes it harder for them to breathe, which aggravates the floppy eyelid syndrome. If they don't sleep on their backs, their open eyes may become scratched by contact with pillows, sheets, and blankets. Surgery can correct the floppiness of the eyelid, but a permanent solution requires treatment of sleep apnea. Culbertson WW, Ostler HB. The floppy eyelid syndrome. Am J Ophthalmol. Oct 1981. 92(4):568-75. Retinal vein occlusion is a condition in which the blood vessels at the back of the eye become blocked and portions of the retina are deprived of circulation. It is more common in men than in women, and it usually appears after the age of 65. When the retina goes through a process of neovascularization, that is, it grows new blood vessels around areas that are blocked, sight is lost from the part of the retina overrun by the new blood vessel. The growth of blood vessels is stimulated by low oxygen conditions, which can be caused by sleep apnea. Treating sleep apnea will not restore lost vision, but surgical treatment of the eye won't "take" unless sleep apnea is also corrected. Madhusudhana KC, Newsom RS. 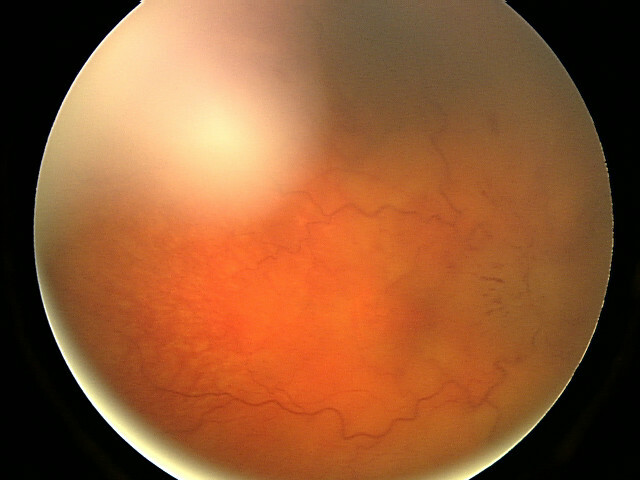 Central retinal vein occlusion: the therapeutic options. Can J Ophthalmol. Apr 2007. 42(2):193-5. 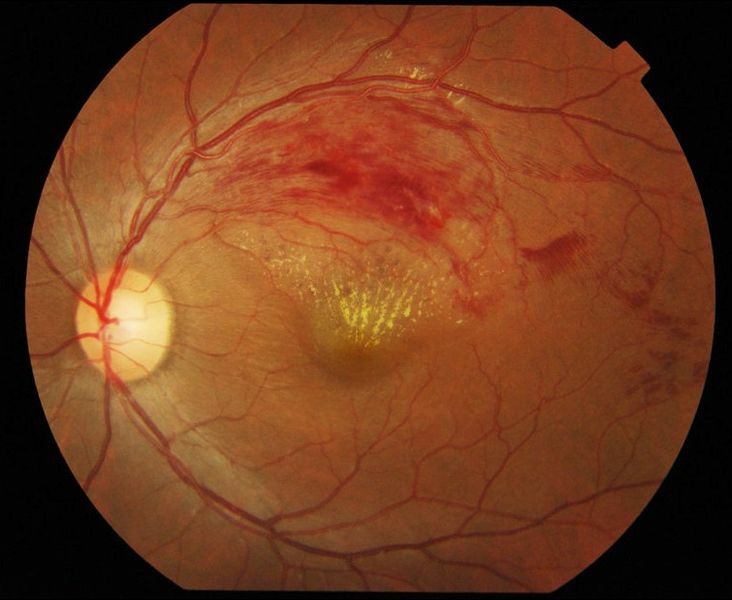 Papilledema is a conditon of chronic swelling of the optic disk at the back of the eye.When pressure builds up in the throat during the breathlessness caused by sleep apnea, blood cannot drain from the brain so it can be reoxygenated in the lungs. Veins in the cerebrum of the vein swell, and the optic disk at the back of the eye can become swollen. Symptoms that will cue the doctor to do an eye exam to look for papilledema are morning headaches and blurred vision in the monring that goes away. Usually CPAP successfully treats this all too common complication of sleep apnea. Lettieri C. The 5 Most Common Ocular Manifestations of Obstructive Sleep Apnea. Medscape Pulmonary Medicine. Accessed 26 November 2013. It's not bad enough that sleep apnea makes you snore. It gives you halitosis, too. People who have sleep apnea sometimes reflexively compensate for their inability to breathe through their noses by breathing through their mouths. The lips, the gums, the oral cavity, and the tonsils dry out, forming tiny cracks. 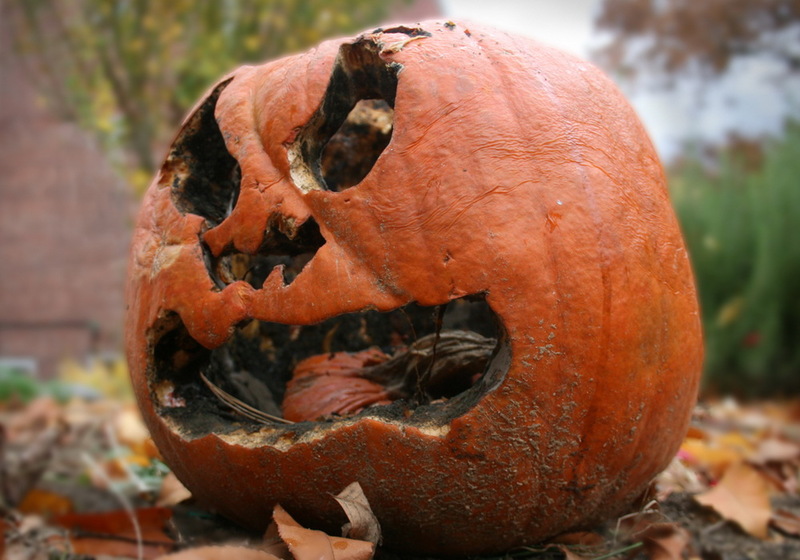 These cracks become a home for halitosis bacteria, which multiply during the night. Don't know whether your sleep apnea is causing bad breath? If no one tells you that you have morning breath, or bad breath all day long, one reliable sign that halitosis is a problem is a bad taste in the mouth when you wake up in the morning. Rister, R. Natural Remedies for Halitosis. In press, 2014. 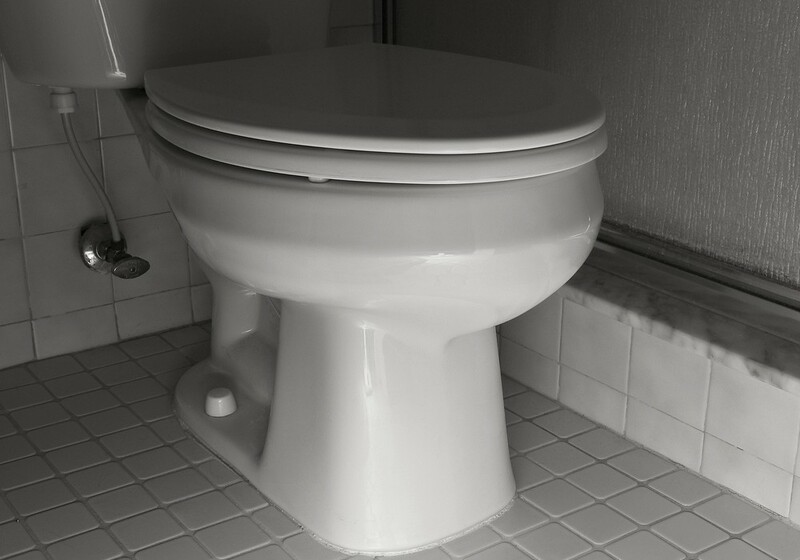 People who have sleep apnea tend to have to get up in the middle of the night to relieve themselves. The reason the kidneys work overtime during sleep apnea episodes is high blood pressure. When breathing stops, blood oxygen levels go down. When blood oxygen levels go down, the heart pumps harder to circulate more blood to the brain--but because there is pressure on the throat, blood pressure has to go even higher. The kidneys try to keep blood pressure from going too high by removing fluid from circulation. This fills the bladder and leads to a need to void during the middle of the night. Having to "get up to go" in the middle of the night is one more symptom of sleep apnea. Rister, R. Healing without Medication. Basic Health Publications, 2003. Sometimes you just can't win. 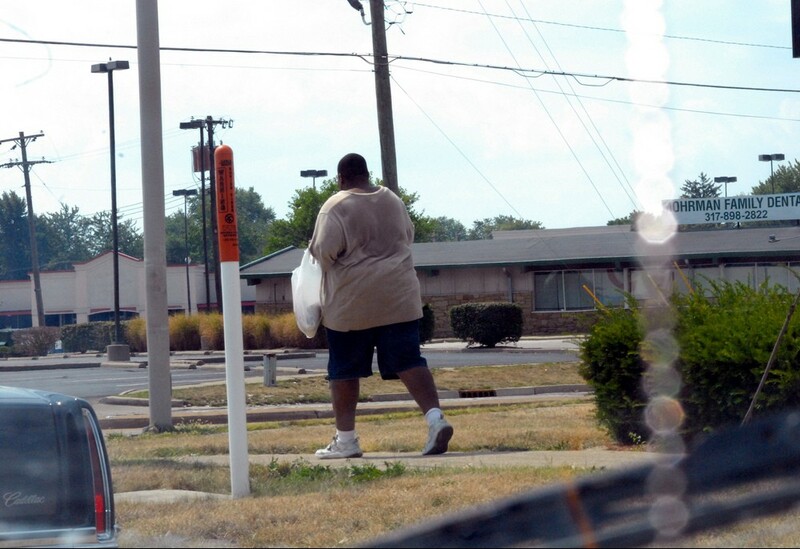 Obesity causes obstructive sleep apnea, and obstructive sleep apnea causes obesity. The way obesity causes sleep apnea is the pressure of fatty tissue on the throat. The lungs have to work harder to keep the throat open during sleep when someone is overweight. And the way sleep apnea causes obesity is by the constant interruption of sleep. The brain needs uninterrupted sleep to process the hunger hormone ghrelin. When slumber is constantly broken by snorts and snores, even without conscious awakening, the brain never gets to reset itself. People who have sleep apnea get up in the morning feeling still sleepy--but hungry. Rister, R. Healing without Medication. Basic Health Books, 2003. On of the surprising benefits of continuous positive airway pressure, also known as CPAP, is relief from depression. It's certainly not hard to understand how someone who has sleep apnea could become depressed. You're tired all the time. You have problems on the job. You're worn out at home. Your family may need you to be more energetic at home and more successful on the job, and you just can't find the energy to meet life's demands. While other interventions for sleep apnea probably also relieve depression, clinical study has confirmed the benefits of CPAP use of at least 6 hours a night for depression that is otherwise hard to treat. Laurence Robichaud-Hallé, Michel Beaudry, Martin Fortin. Obstructive Sleep Apnea and Multimorbidity. BMC Pulm Med. 2012. 12(60). ANyone had surgery to correct obstructive sleep apnea? Do you know what obstuctive sleep apnea in kids is? Did obstructive sleep apnea surgery improve your life? Can Sleep Apnea Cause Sexual Problems? Does Sleep Apnea Mean You Will Get Diabetes?